The Motorola DLR1020 combines compact size and sleek design with digital technology and outstanding power. 1 Motorola DLR1020 Two Way Radio. Motorola DLR1020 Quick Facts. 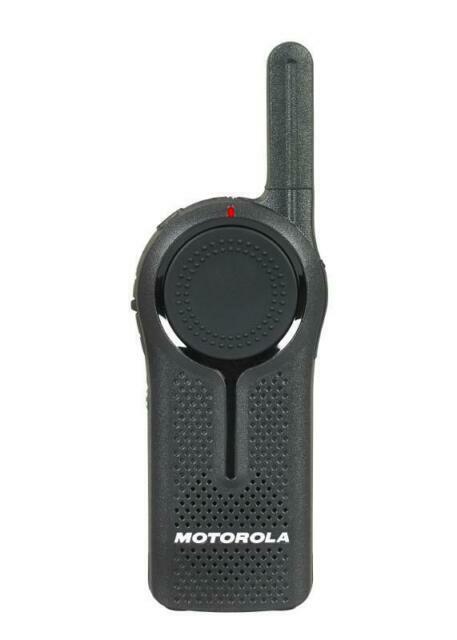 Motorola DLR Series two way radio walkie talkies can communicate up to 300,000 square feet and up to 20 floors.